My kidney stone has passed, as has the threat of a full-on Syrian war it would seem. The focus now shifts to the Trump versus China confrontation, which will be the globalists’ next attempt to stage a crisis to speed UN reform. More on this in the first Globalist Agenda Watch 2017 entry. On the afternoon of the 27th, a kidney stone settled in and put an end to my writing for 2016. Once it passes and these brain-numbing pain meds wear off, perhaps I can get back to work. Until then, keep an eye out for some big event or announcement vis-a-vis Syria, Russian hacking and/or Trump next week. They have released the full report on Russian hacking before the 6th as expected, but there is not enough buzz around it for them to pull any hijinks with the Electoral College certification next Friday. If they want to delay Trump’s presidency, they’ll need something big to happen to give the congresspersons an excuse to drag their feet. Should they fail to do so, the certification should go fairly smoothly. The Obama administration has suggested that it will initiate cyberattacks against Russia as retaliation for their supposed election hacking, and at first, Russia vowed a reciprocal response. Had the Russians stuck to this, it would have created the public expectation of a Russian cyberattack, and the US could have used that expectation as cover to launch a false-flag cyberattack (such as one against the US power grids) to blame on Russia. 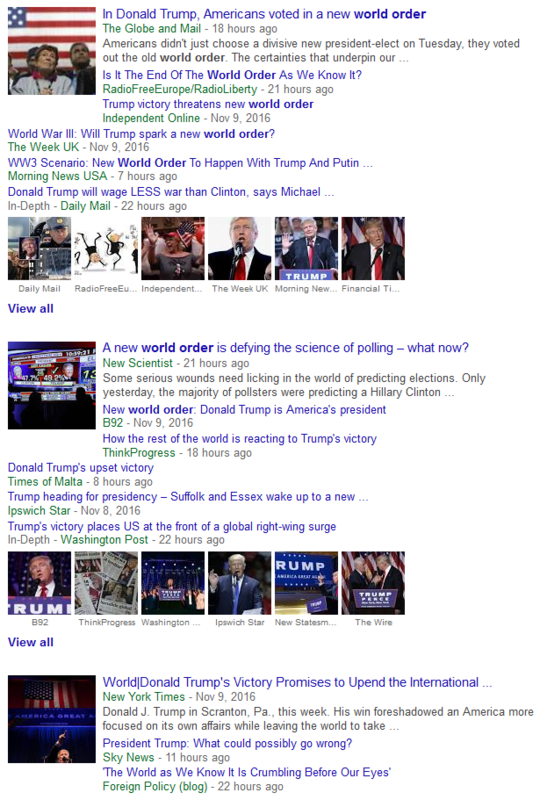 This entry was posted in Globalist Agenda Watch 2016, NWO, Website Notices on December 31, 2016 by kenneth. CLUE 1: The “assassination” came only 3 days after Obama warned that America could retaliate for Russia’s supposed hacking of the US presidential election. CLUE 2: Turkey connected the ambassador’s assassin to US-supported groups (al Qaeda and the Gulenists) shortly after the event, and al Nusra (an al Qaeda offshoot) has supposedly claimed responsibility for the attack. SO on the surface, it was made to look like the US killed the Russian ambassador via proxy. And since Russia’s obvious response to such an attack is to aggressively retaliate, the next American provocation in Syria – such as a bombing against Syrian forces that kills a Russian military advisor – could lead to a Russian counterattack against US forces. The assassination thus gives the pretext to touch off a direct US/Russia war in Syria. Cui bono? Who would benefit from a direct US/Russia war? 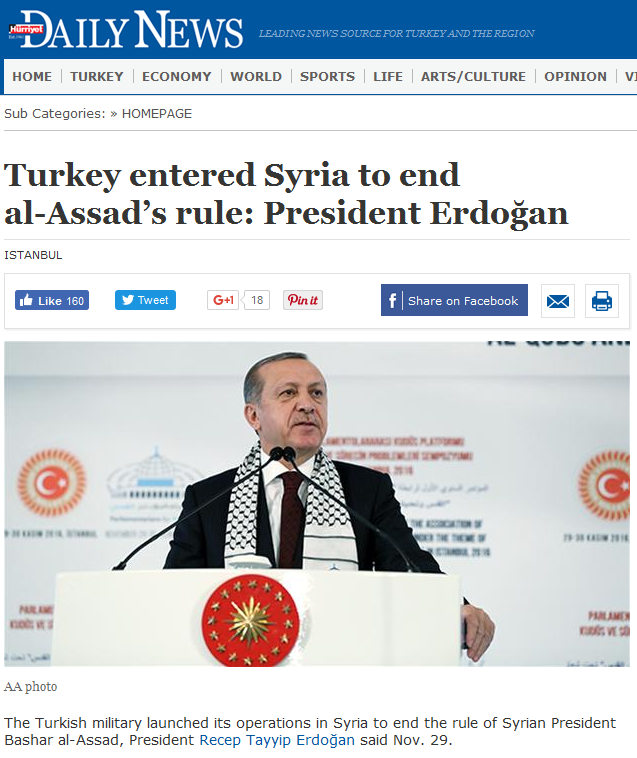 Since a US victory – achieved with Turkey’s help – would lead to the ejection of Russian forces and Assad’s removal from power, Syria would be left open for Erdogan and his dream of a Muslim Caliphate. So Erdogan benefits. Are we to really believe that after Erdogan purged many tens of thousands of police, school teachers, soldiers, judges, government bureaucrats, university administrators, finance officials, reporters, and media editors for any conceivable ties to Gulen, he failed to vet the people assigned to his own security details? Erdogan left a cadre of double agents (people who are loyal to him but have Gulenist ties) in place so he could use them in future false-flag attacks. That way, he could assign them to perform atrocities, both real and faked, and blame those atrocities on the Gulenists. 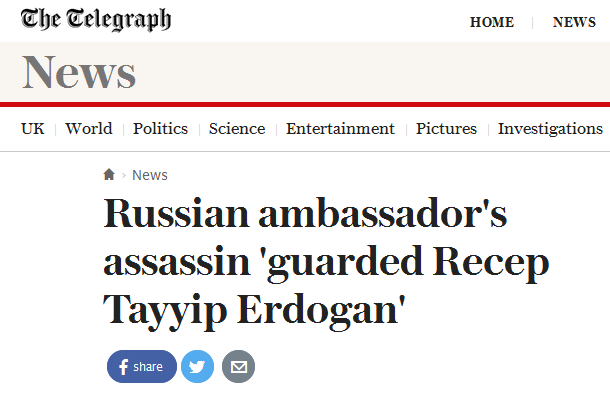 I strongly suspect that’s what happened in the case of the Russian ambassador: Erdogan’s people assigned double agent Mevlut Mert Altintas to do the fake assassination, then claimed “his Gulenist ties somehow slipped through the cracks of our security reviews.” Such a claim is all the more ridiculous given how quickly they uncovered those ties after the “assassination.” In reality, Altintas was assigned to Erdogan’s security details because he was a trusted agent of Erdogan, and when the time came to play the patsy in an assassination, he followed his boss’ orders. One wonders if Altintas and Ambassador Karlov shared some post-production vodka shots at the safe house. 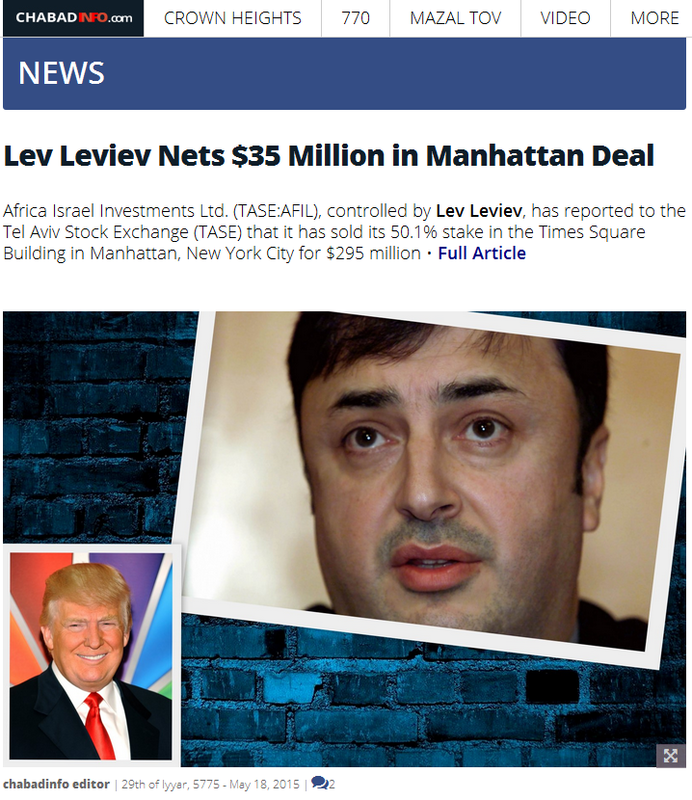 So will the Russians publicly fall for the Turkish ploy? OR the Russian investigation will conclude that Erdogan did it and a “masterful move” on the part of “geopolitical genius” Vladimir Putin will prevent a war from occurring. So how does all this fit into the overall globalist script? That being said, each leader involved in the Syria conflict has a scripted role, and Erdogan’s role is that of “Al-Masih ad-Dajjal.” His evil Dajjal character is tasked with an attempt to build an extremist, fascist Muslim Caliphate that includes land in Syria, so it is written that he will play both sides, East and West, against each other in pursuit of this goal. 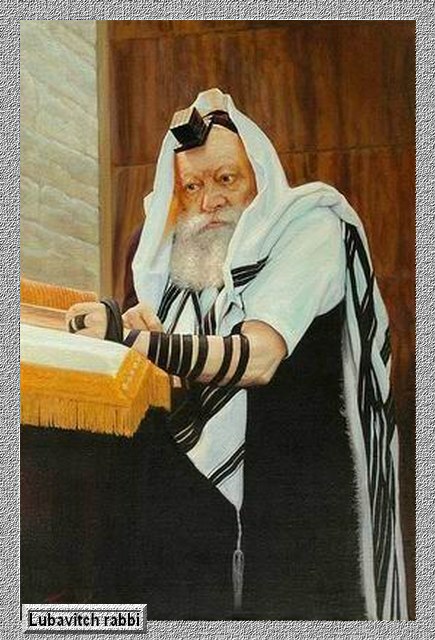 And when we arrive at the critical juncture of the drama, he will betray Putin’s “Moshiach/Messiah” character and be destroyed because of it. It should come as no surprise, then, that he is embracing Bana Alabed, who has been used as a “do it for the children” propaganda front against Putin and his ally, “Imam al-Mahdi” (Bashar Assad). So when will the betrayal come, you ask? Keep an eye out during the first week of January. 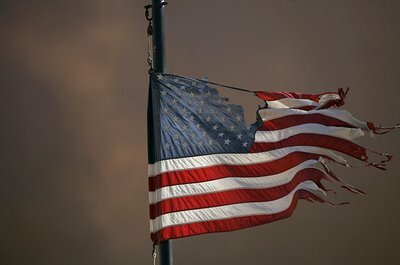 If the US intelligence agencies release their full “Russia hacked the election” report before January 6, you’ll know that they’re trying to go for the climax in Syria in the weeks that follow. If, on the other hand, we get to January 20 and Trump is sworn in as President, the war crisis climax will not happen in Syria; it’ll shift to the South China Sea. 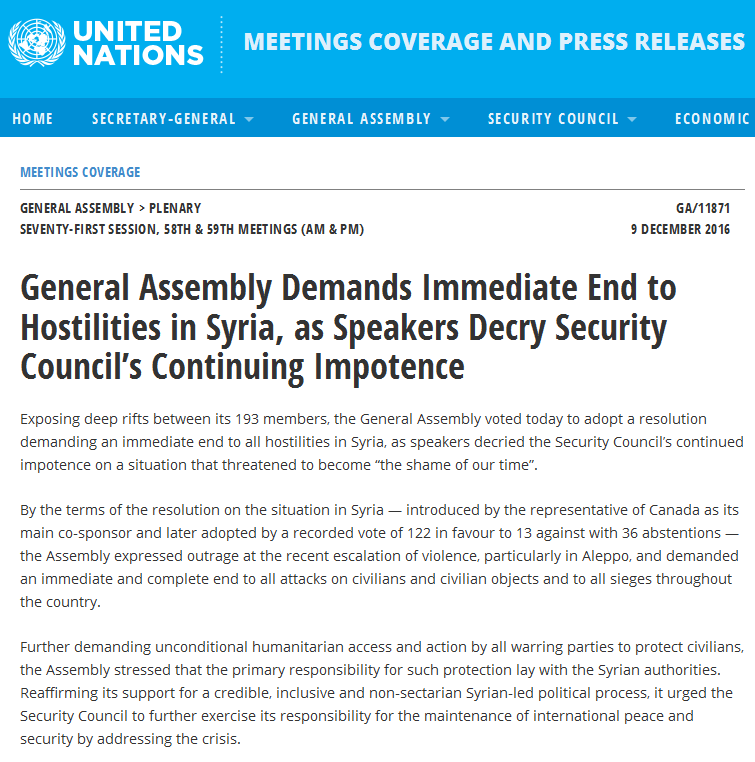 And just like in Syria, the UN won’t be able to stop it because of those pesky Security Council vetoes. Should they proceed with this script, part of Turkey’s aid to NATO will be the cutting off of Russian resupply through the Turkish Straits, and this will lead to the destruction of Istanbul by the Russian counterattack. Given how badly they botched the assassination show, will they still proceed with the plan? I’ll present a more detailed analysis of this scenario in an upcoming update. This entry was posted in Globalist Agenda Watch 2016, NWO on December 24, 2016 by kenneth. That being said, each leader involved in the Syria conflict has a scripted role, and Erdogan’s role is that of “Al-Masih ad-Dajjal.” His evil Dajjal character is tasked with an attempt to build an extremist, fascist Muslim Caliphate that includes land in Syria, so it is written that he will play both sides, East and West, against each other in pursuit of this goal. 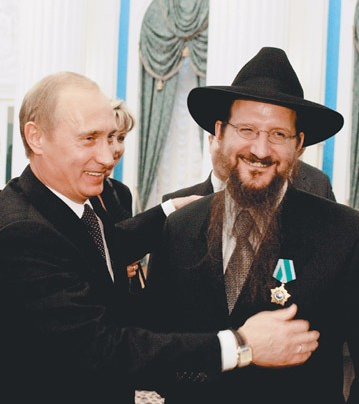 And when we arrive at the critical juncture of the drama, he will betray Putin’s “Moshiach/Messiah” character and be destroyed because of it. It should come as no surprise, then, that he is embracing Bana Alabed, who has been used as a “do it for the children” propaganda front against Putin and his ally, “Imam al-Mahdi” (Qasem Soleimani). This entry was posted in Globalist Agenda Watch 2016, NWO on December 21, 2016 by kenneth. …be on the lookout for a Trump controversy that supposedly angers the Republican electors before the 19th. 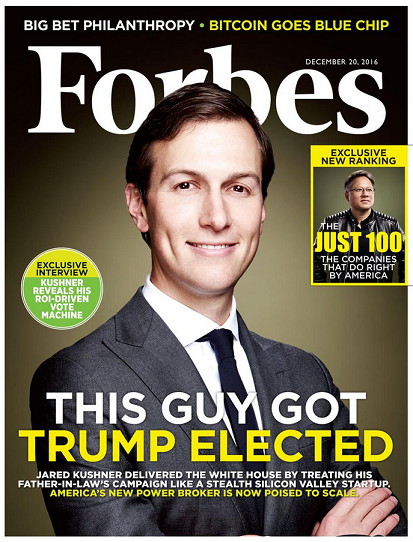 If you see such a thing develop in the mainstream or alternative media, it means they’re establishing justification for an increased number of faithless electors at the December 19 vote. 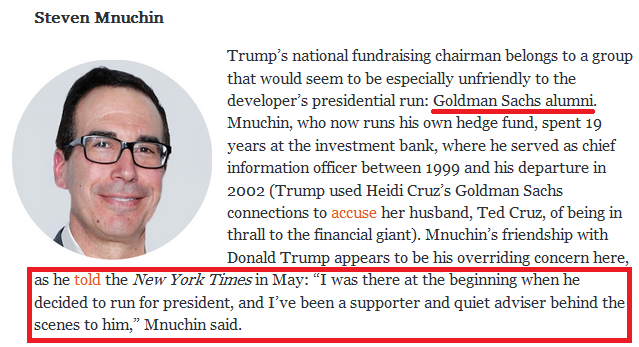 Just a day after I posted this, news came out that Trump has chosen the current president of Goldman Sachs to run his economic policy team. And the day after that, we heard news that he will choose the current head of ExxonMobil as his secretary of state. These cartoonishly blatant Establishment choices has led to talk of Trump performing a bait and switch on the electorate. 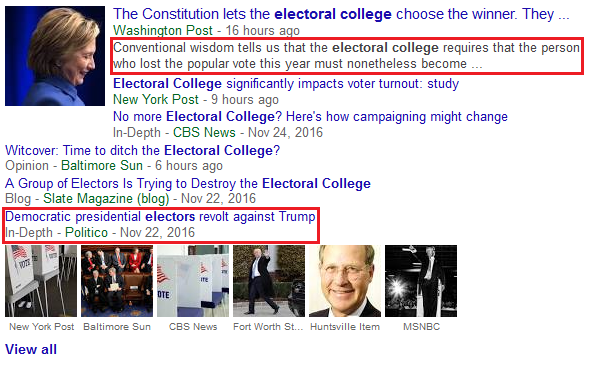 So in just two days, the globalists have established the public justification for a double-digit loss of Trump electors to either Hillary or a protest candidate. 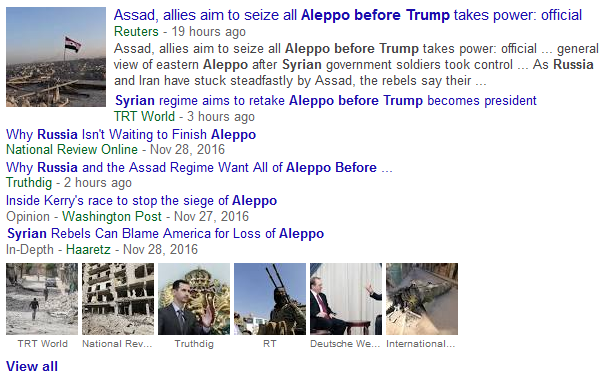 As I noted yesterday, a Russian choice to grant such a ceasefire before Aleppo is fully captured would mean the globalists are saving the final Aleppo showdown for a temporary Paul Ryan presidency. After Ryan is sworn in, the final battle would begin and he would declare a no-fly zone over Aleppo to start a direct confrontation with Russia. He is doing this to be publicly seen courting the military, thus creating backstory for why the military “counter-coup” will put him in office after the Democrats carry out their “soft coup” in the Electoral College. 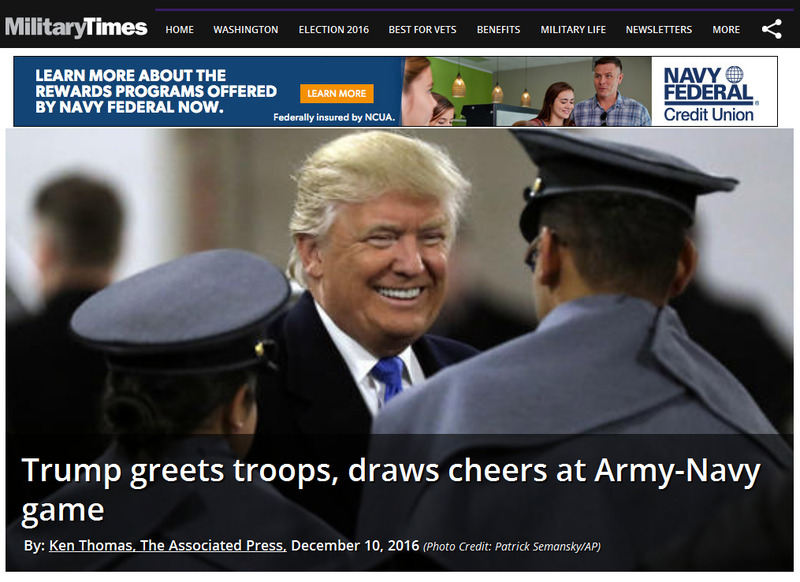 Among the federal institutions, the military has the best public image, so the globalists have tasked the Pentagon with the lead role in “stopping the Democrat coup” and unseating Paul Ryan (or Hillary Clinton). 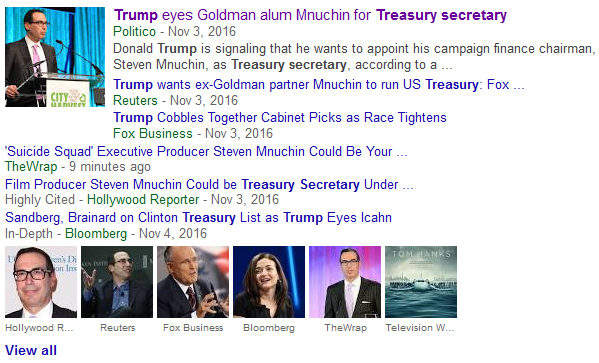 This is all part of the globalist coup/counter-coup operation I talked about in Why the globalists will announce Trump as the winner of the election. …it’s pretty safe to assume that the disputed Electoral College scenario outlined in this entry has, in fact, been in play. And with the mainstream media focusing people’s attention on the fact that Stein’s recounts couldn’t reverse the election outcomes in the three states, this back door scenario would have really caught people by surprise. Condition 1: Michigan’s electors show up and are valid, but not Pennsylvania and Wisconsin’s. And 23 faithless Trump electors (7.5% of his total electors) change their votes to Hillary. This is the current condition now that Judge Goldsmith has ended the recount in Michigan. Condition 2: Michigan and Wisconsin’s electors show up and are valid, but not Pennsylvania’s. And 28 faithless Trump electors (9.2% of his total electors) change their votes to Hillary. We’ll face this condition if Judge Diamond grants Stein a Pennsylvania recount on Friday AND Wisconsin completes its recount by the 13th. Condition 3: Michigan and Pennsylvania’s electors show up and are valid, but not Wisconsin’s. And 33 faithless Trump electors (10.8% of his total electors) change their votes to Hillary. We’ll face this condition if Judge Diamond denies Stein a Pennsylvania recount on Friday AND Wisconsin is unable to complete its recount by the 13th. Condition 4: All electors show up and are valid. And 38 faithless Trump electors (12.4% of his total electors) change their votes to Hillary. We’ll face this condition if Judge Diamond denies Stein a Pennsylvania recount on Friday AND Wisconsin completes its recount by the 13th. Condition 5: However many electors vote, there are a sufficient number of faithless electors to deny both candidates an absolute majority of votes. This would result in a hung Electoral College, and the Presidency would be decided by the House of Representatives voting for one of the three candidates who won the most electoral votes in the election. Since Trump and Clinton won all of the electoral votes, it would be one of them. I’ll go into the sticky details of this scenario in the next addition. 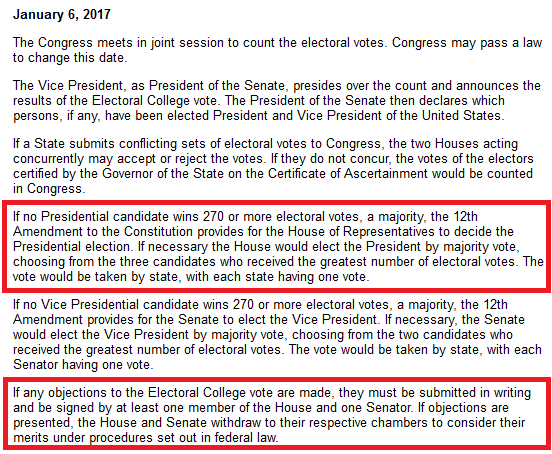 Given these potentialities, be on the lookout for a Trump controversy that supposedly angers the Republican electors before the 19th. 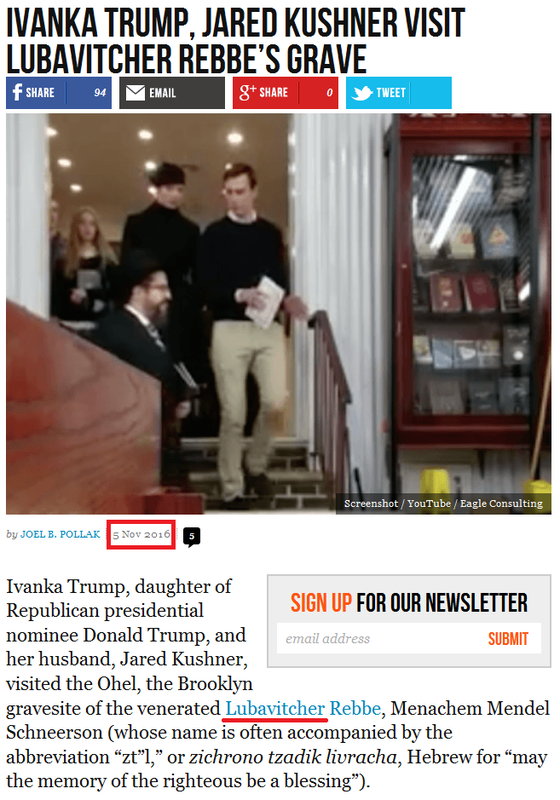 If you see such a thing develop in the mainstream or alternative media, it means they’re establishing justification for an increased number of faithless electors at the December 19 vote. If the Electoral College votes for Hillary or is hung, it is safe to assume that there will be objections to the vote in Congress and lawsuits filed in the courts. 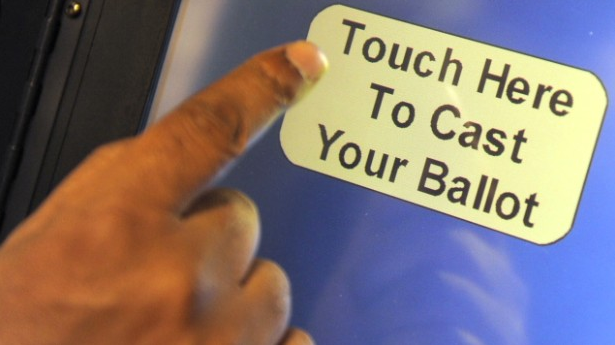 Should Congress delay certifying a Hillary election or voting for President (after a hung electoral vote) until all the objections and lawsuits are settled, the process could very well end up taking more than two weeks to resolve. And this means the offices of President and Vice-President would be vacant on January 20, and Paul Ryan would temporarily take the Presidency. As for any talk among the “rogue electors” about electing a third, compromise candidate, that simply won’t fly. How would 50 or so rogue electors convince another 220 electors to vote for a candidate who didn’t even stand in the election? It would be seen as a disenfranchisement of the entire electorate, and both Republicans and Democrats would rage against it. 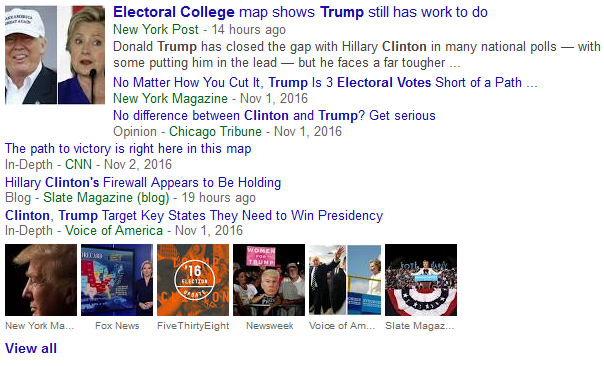 Such third candidate talk is merely a cover for a deliberate effort to hang the Electoral College vote. By the way, expect a big shock to the markets as soon as the public finds out about an election reversal or hung electoral vote. The dizzying “Trump rally” would pop like a bubble. And with that, I’ll finally call this entry complete (for now). In order to become President of the United States, one must receive an absolute majority (more than half) of votes in the Electoral College. Since there are currently 538 electoral slots in the College, if we divide that by two, we get 269 (which is exactly half). So to get an absolute majority, a presidential candidate needs one vote over that, which is 270. But what happens if the 46 combined electors of Michigan, Wisconsin, and Pennsylvania don’t show up? The electoral college would meet with only 492 electors. And if we divide that by two, we get 246 (which is exactly half). So to get an absolute majority in this case, a presidential candidate needs one vote over that, which is 247. Since Hillary already has 232, she’d need only 15 more to win. But why would Michigan, Wisconsin, and Pennsylvania’s electors fail to show up? As you can see, Michigan, Wisconsin, and Pennsylvania have only 10 days to wrap up the recounts and court challenges and certify their electors. If they don’t, they might have no electors to send for the December 19 presidential vote. > Stein waited until the last possible moment to file for the recounts, thus assuring the recount efforts would have the minimum amount of time possible to complete them. > Stein is further slowing down the recount efforts by insisting on hand counts and filing lawsuits. 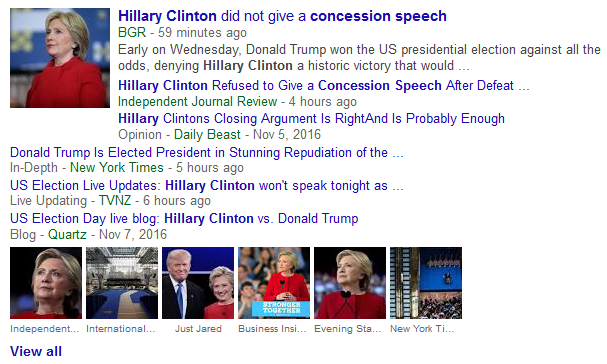 So if the globalists opt to grant her success in her efforts, she will put Hillary within striking distance in the Electoral College, and that’s where the Clinton Machine will kick in. 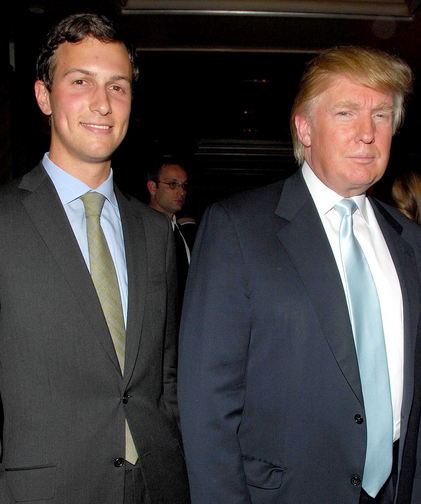 They have likely already identified the weakest links among the Trump electors – those who have skeletons in their closets and are persuadable by death threats and bribes – and they need turn only 15 of them (just 3% of the total electors) to succeed in “stealing the election.” But even then it wouldn’t be over. Should Stein and Clinton succeed in “stealing the electoral vote,” there would be a hellstorm in Congress. But I won’t go into that until we see how the vote goes. All this being said, I consider it unlikely that the globalists will opt for this path, but I won’t rule it out either. 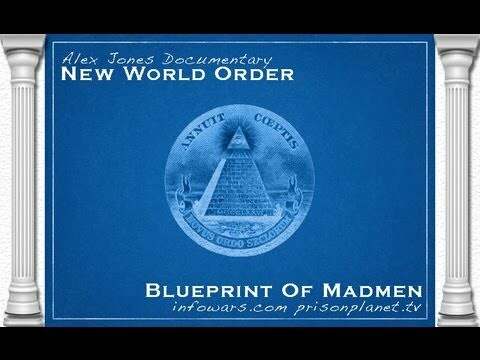 The war path to the NWO will not be closed until Trump takes office (for the reasons given in my previous entry). So it appears that the 15 electors I talked about in this entry are already lined up. So if Wisconsin, Michigan, and Pennsylvania’s recount controversies are not settled before December 14, the validity of their electoral votes becomes legally questionable. This means that even if they send their electors to the vote on the 19th, motions to discount their votes can be made in both the courts and the Congress. 1) The three states’ 46 electors are unable to attend the December 19 vote and 15 or more “faithless Trump electors” from other states switch their votes to Hillary, resulting in a Hillary win. The Republicans could then dispute the “disenfranchisement” of the three states’ voters by the Democrats’ sneaky legal maneuvers (done with plausible deniability through Stein), and if they win their challenge, Trump’s victory will be restored. 2) The three states’ 46 electors attend the December 19 vote despite the disputes and vote Trump. This would result in a Trump win despite the faithless electors. 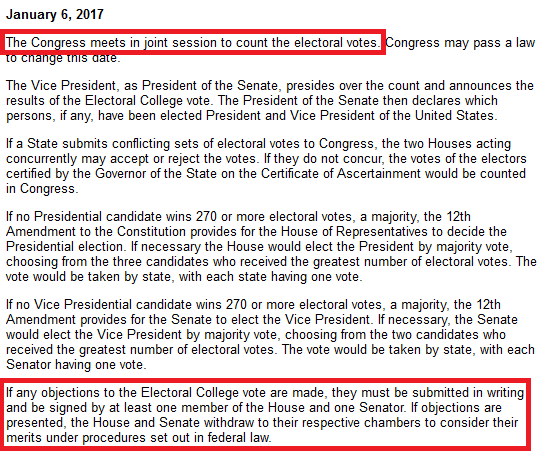 The Democrats could then dispute the votes of the 46 electors, and if they win their challenge, Hillary wins the Presidency. What happens if there are no clear Electoral winners to take the offices of the President and Vice-President when Obama’s term expires on January 20? The Presidency would temporarily fall in the lap of the Speaker of the House of Representatives, Paul Ryan. And given the fact that he just passed a House resolution calling on the President to study options for a no-fly zone over Syria, he’d likely implement such a policy and trigger a war with Russia. By the way, regardless of any drama that might be coming, Trump will eventually be sworn in as President. It’s what the globalist agenda calls for. A key step in enacting the disputed Electoral College scenario is getting a recall triggered in Pennsylvania. 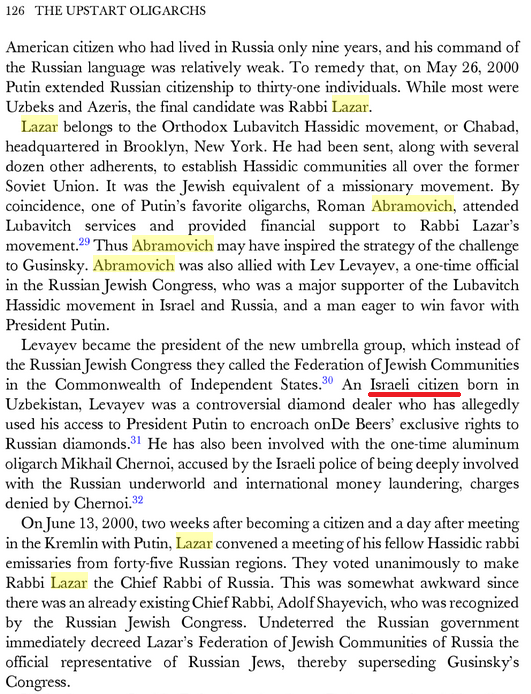 And wouldn’t you know it, Jill Stein’s federal lawsuit is being heard by Judge Paul S. Diamond, whose hometown is Brooklyn, NY (home to Chabad-Lubavitch’s world headquarters). 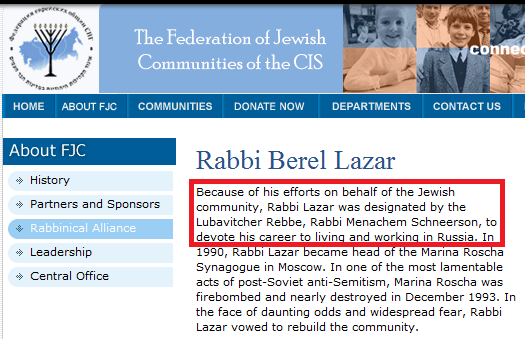 With a surname and hometown like those, I’m wondering if there’s a connection. Whether there is or not, Judge Diamond has scheduled a hearing for Friday afternoon. 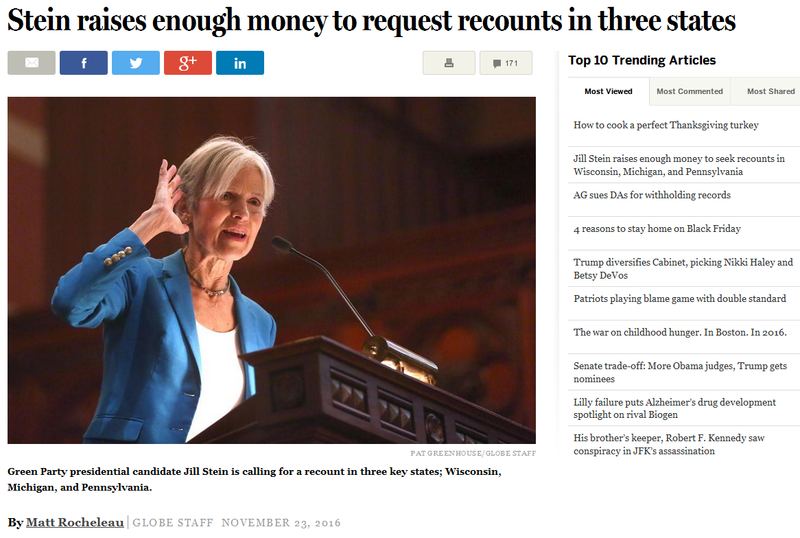 So if he grants Stein the recount then, the state would have only 4 days to complete it in order to meet the December 13 deadline. This would seem to be an unworkable time frame, so Diamond is basically holding Pennsylvania’s electors in his hands. Let’s see what he does with them. P.P.S – Watch for Democrat-controlled precincts in all three states dragging their feet on the recounts to ensure the deadline is not met. (P.S. – 7 December 2016) – Last night, news came out that a Michigan appeals court has ruled against Jill Stein’s recount, but the recount continues under an order from a federal judge, Mark Goldsmith. Goldsmith has scheduled a hearing for 10:30 AM today to address a motion to end the recount on account of the state court’s decision. If he orders the recount to continue, I’d expect Judge Diamond to issue an order on Friday for Pennsylvania’s recount to begin. On a side note, Judge Goldsmith and Judge Diamond received their commissions on June 22, 2010 and June 22, 2004 respectively. P.P.S. 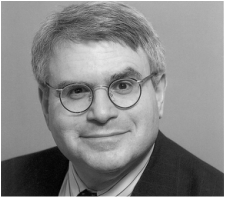 – Judge Goldsmith backed off on the Michigan recount, so it appears that the threat of a disputed Electoral College vote is waning. If Michigan’s electors now show up on the 19th and are valid, but Wisconsin and Pennsylvania’s electors remain in limbo, Hillary Clinton would need 23 faithless Trump electors to switch their votes to her in order to win. I’ll wrap this entry up in the morning, then move on to something new. His “noble” status may be why the globalists went against theme (their shift of Europe to the right) in (s)electing him. 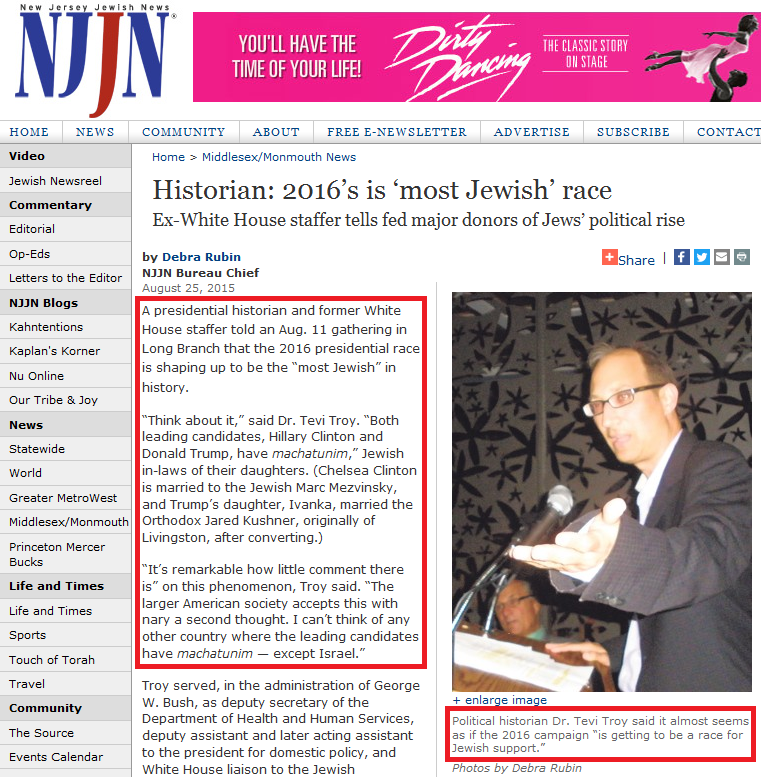 This entry was posted in Globalist Agenda Watch 2016 on December 3, 2016 by kenneth. …the conflict in Syria is being pushed towards its climax by the renewed offensive in Aleppo. 1) A direct US/Turkey versus Russia/Syria conflict can be sparked. This would lead to the “war path” to the NWO. 2) “Masterful geopolitical moves” by Vladimir Putin can forestall full-on war until Trump can take office and defuse it from the American side. This would lead to the “peace path” to the NWO. 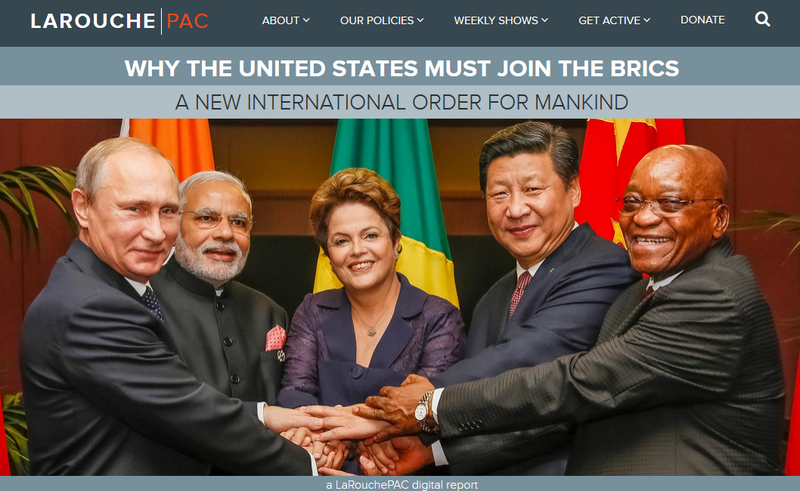 assist the BRICS in the “reform” of the United Nations “to prevent such a conflict from ever happening again.” The newly reformed UN will be the New World Order the globalists have been working towards all along. So which will it be: the war path or peace path? Under the war path, Erdogan’s admission could lead to a breakdown of cooperation between Turkey and Russia and a direct confrontation between the Turkish and Russian air forces, with allies and ground forces on both sides quickly piling on. Since the fall of Aleppo will effectively break the back of the Western/Turkish regime change effort, this direct conflict can be expected to take place just before or just after Russia and Syria take the city. Of the two paths, I suspect they’ll go with the peace path. 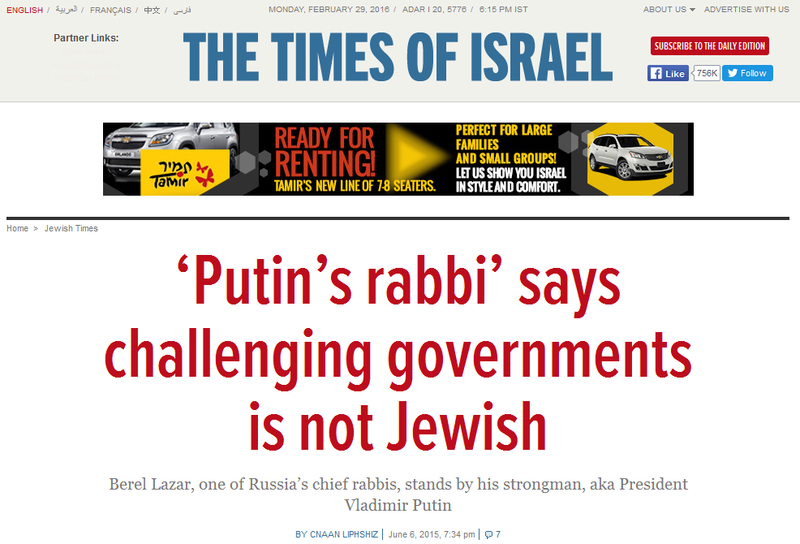 The globalists have been trending that way since July, and Putin’s “masterful use of diplomacy in preventing World War 3″ would be a great justification for elevating him to the top of the “new, reformed” United Nations (a.k.a. the New World Order). That being said, I don’t consider the door to the war path closed until Trump is inaugurated. THE NEW WORLD ORDER WILL BE BASED ON A “REFORMED” AND STRENGTHENED UNITED NATIONS, AND VLADIMIR PUTIN WILL BE ITS DE FACTO OR DE JURE LEADER. A mass casualty event in Syria. 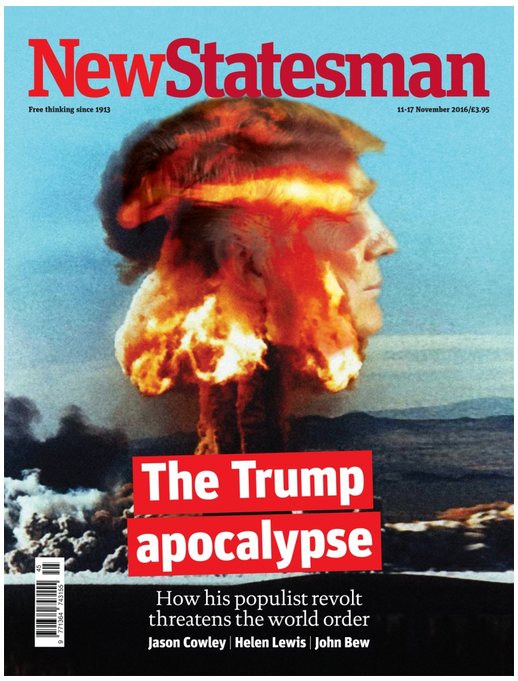 The most effective approach would be to unleash a nuclear explosion in a Syrian city, and the most likely target of such an attack would be Damascus (in order to artificially fulfill the Biblical prophecy of Damascus becoming a “ruinous heap”). If such a nuclear attack does occur, expect Bashar Assad to survive. As a third, low-key option, the “Anti-Establishment” leaders could point to the total Middle Eastern carnage caused by the “Western Establishment” from the 2003 invasion of Iraq through the ongoing regime change operation in Syria as ample justification for doing away with Security Council vetoes. So the fact that Erdogan specifically griped about the UN’s “current structure” and the need for Security Council reform confirms that he is just another globalist puppet playing his role in helping to launch the NWO. EVERYTHING that is going on in Syria is being scripted by the globalist intelligence agencies (which includes those of the BRICS nations). It’s all a “crisis stage play” being put on so the public will accept the solution the globalists will offer for the “crisis”: the “reformed” UN / NWO. You can think of the Syria conflict this way: just like they stage mass shootings in the US in an effort to take away our guns, they’ve staged a really big “mass shooting” in Syria in an effort to take away our Security Council vetoes. So the Dajjal has now admitted that he went into Syria to destroy the Mahdi, but he was prevented from doing so by the “true messiah,” the Son of Mary (Putin’s mother was named Maria Shelomova). 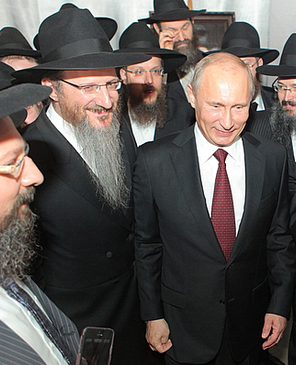 According to the globalist prophecy plan, Putin will first be presented as the Judeo-Christian messiah, then he’ll be unmasked as the “true Antichrist” about 3.5 years after he takes over the UN. 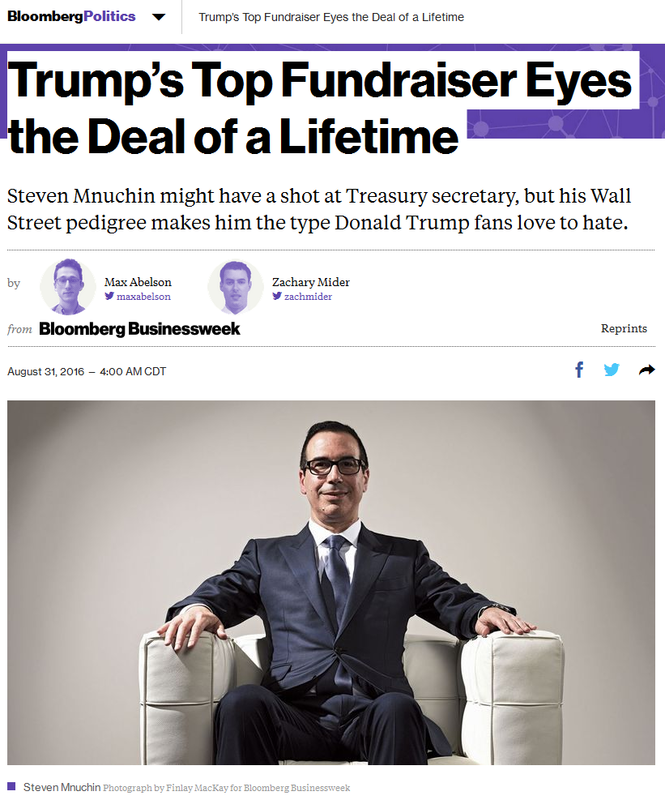 The globalists’ “true Christ” figure will then show up to defeat him 3.5 years after that. And with that bit of prophetic sleight of hand, they intend to take total control over us under their “Kingdom of Christ,” which will be completely devoid of any democratic structures. 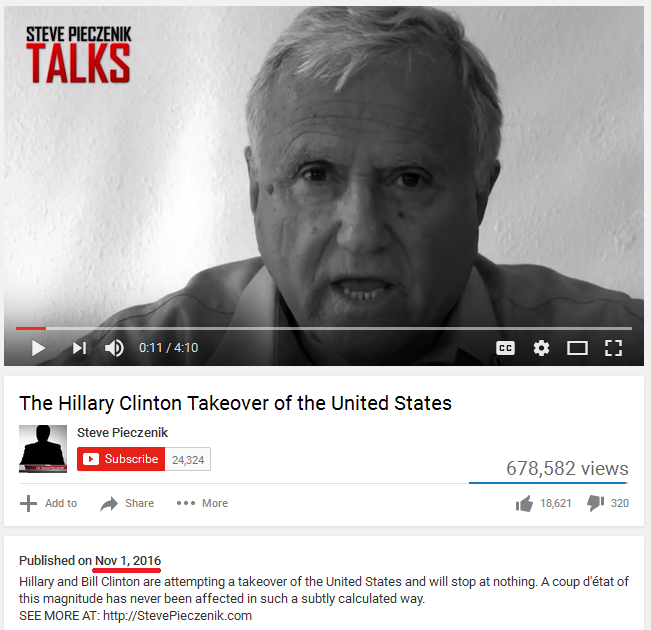 This entry was posted in Globalist Agenda Watch 2016, NWO on November 30, 2016 by kenneth. 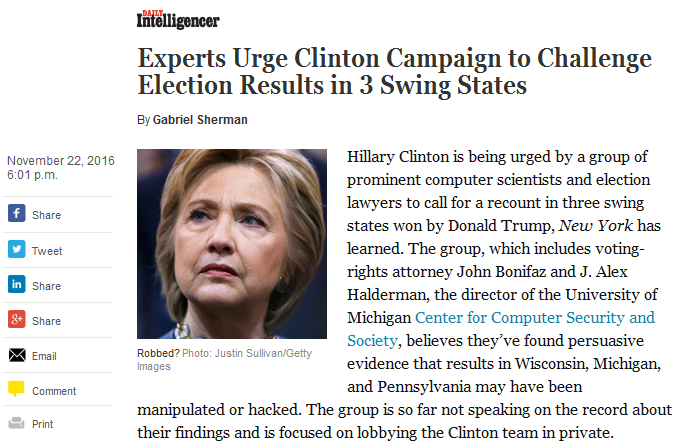 Since a reversed result in those three states would lead to a reversed result for the whole election, this recount could give us the “Democratic coup” which would bring on the scripted counter-coup and potential war with Russia. That being said, these are the first dates to watch in the NWO Schedule of Implementation: November 25 – 30 (to see if the recounts proceed). 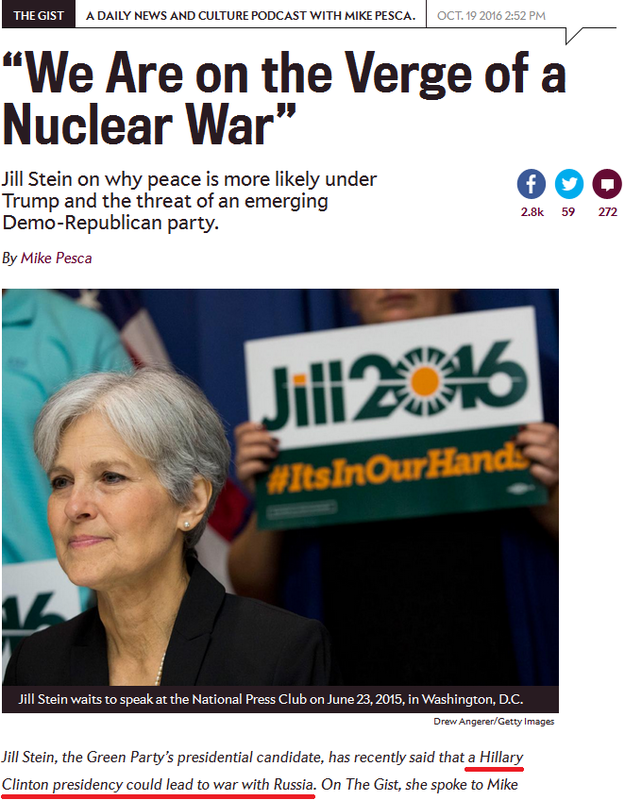 So how absurd is it that after warning a Hillary presidency could bring nuclear war, she’s enlisting herself to help Hillary overturn Trump’s election? 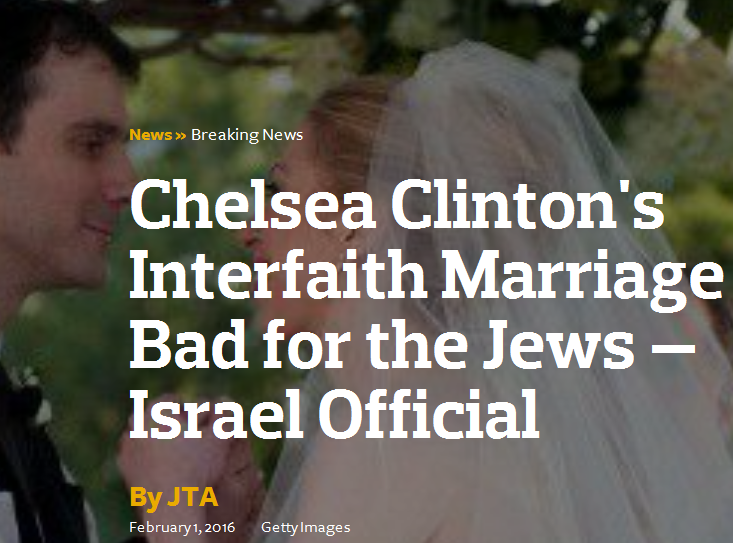 And as her last name suggests, Stein is a Jew (a descendant of Russian Jews, to be exact). 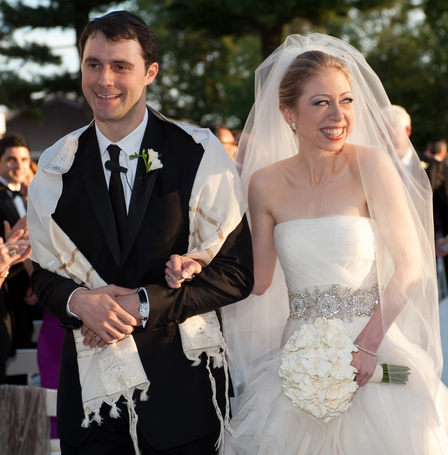 So here is a Jew helping to change the course of the election after another Jew, Anthony Weiner, helped change it before. Are you beginning to see who is orchestrating this back-and-forth stage play? We have seen agents provocateur staging “protests” in a number of cities since the election, but November 29 offers the possibility of a widespread disruption just as the recounts are getting started. Also, a reader has pointed out that “Fight for $15″ can also be read “Fight for ISIS” (the “$” can be separated into an I and an S, and the “15″ can be read as IS). So could the Left Hand Path guys be telegraphing some sort of terror tie-in that will kick in at some point down the line? Possibly. [P.S. – 25 November 2016] – Just like Hillary’s supposed concession on the day after the election defused tension over the election outcome (only to see that tension resurrected by Jill Stein two days ago), Paul Ryan’s supposed deal to pass a continuing resolution to keep the government funded has defused tension over a government shutdown on December 10. But will the government shutdown threat also be resurrected in the next few days? How will conservative Republicans publicly respond if the recounts go forward? 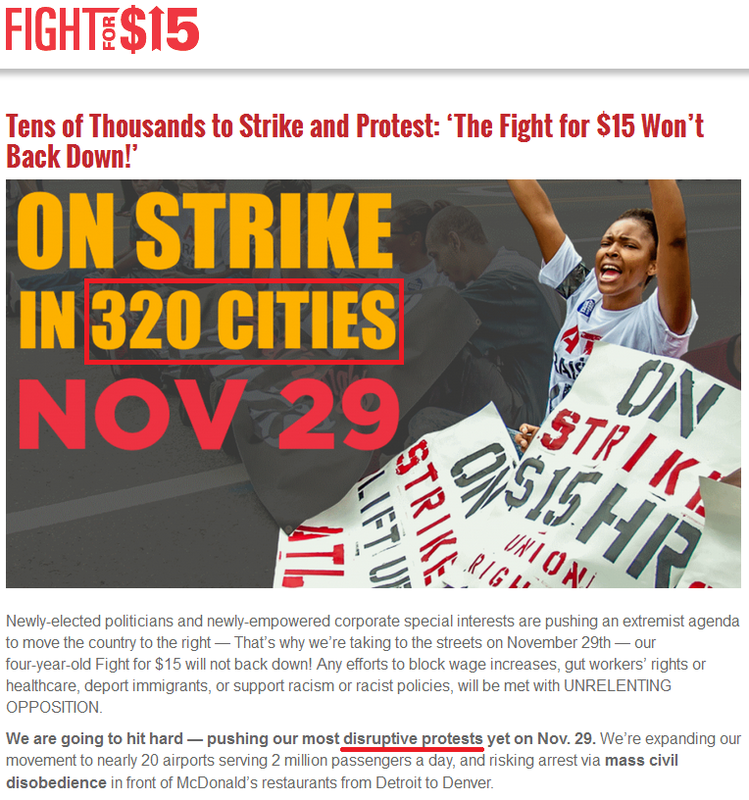 How will they respond if Soros and Co. turn November 29 into a national day of riots? Could the public narrative reflect a total breakdown in Congressional cooperation due to the Republican perception of a violent Democratic coup aimed at overturning the election? …How are the Republicans going to feel that evening after watching what happened during the day? 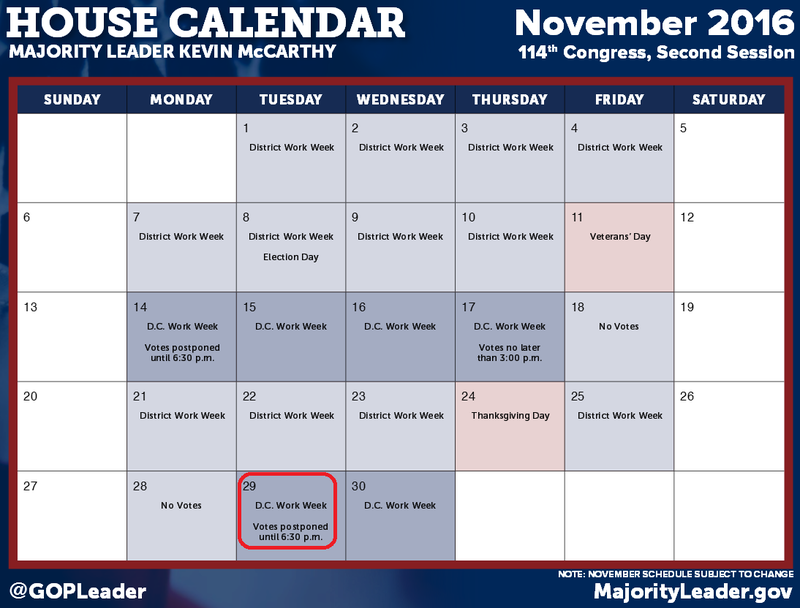 This makes December 10 the next date to watch – the day the government might shut down, leading to chaos by Christmas. The election outcome in Wisconsin, Michigan, and Pennsylvania may still be in dispute. There may be ongoing riots across the country in supposed protest of Trump’s victory. The government may be shut down due to controversy over the election, with resulting food stamp cutoffs helping fuel the riots. In those conditions, will enough electors waver to elect Hillary? If they do, the “coup” will be complete, and the stage will be set for the “counter-coup” to begin. I’ll go into the details of how that might go down if events start moving in that direction. So this makes December 19 another date to watch – the date the electoral college might elect Hillary Clinton and set off a globalist-orchestrated coup circus. This entry was posted in Globalist Agenda Watch 2016, NWO on November 24, 2016 by kenneth. 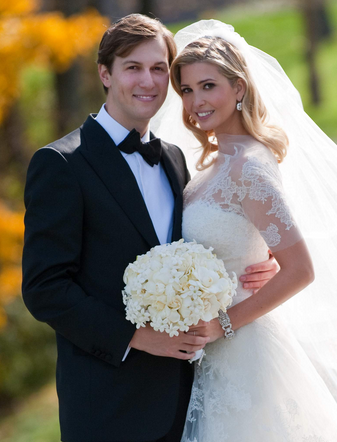 Once the UN-centered New World Order is put in place, the globalists have scripted a honeymoon period during which things will look much better than they do now. But once we hit the 3.5 year mark, Putin and the UN will start doing some ominous things with the upgraded military and police powers the UN will then possess. “During the meeting, they discussed conflict resolution, rapid reaction capability for peacekeepers, post-conflict reconstruction and the U.N. reform. “The Military Staff Committee (MSC) is the United Nations Security Council subsidiary body whose role, as defined by the United Nations Charter, is to plan UN military operations and assist in the regulation of armaments. The Peacekeepers’ Training Centre of the Advanced Police Training Academy of the Russian Ministry of Interior organized between the 2nd and 30th of November, 2006 a course “The Civilian Policeman in the UN Missions” for thirty eight representatives of law enforcement institutions from ten African states. 3) UN “Peacebuilding” agents to remake the affected area’s political and economic structure in accordance with globalist guidelines. > large pockets of religious “extremists” (those who cling to traditional religious ideas over the UN’s “It’s All Good” One World Religion). In both cases, the globalists will use false-flag shootings and bombings to simulate conflict and justify UN intervention. So how will the globalists get the nations to agree to these reforms, you ask? …It is the “Armies of Rome versus ISIS final battle” scenario. This establishes the potential for a united Christian front against ISIS, which will supposedly trigger ISIS’s long-awaited Apocalyptic showdown against the religion of Rome. 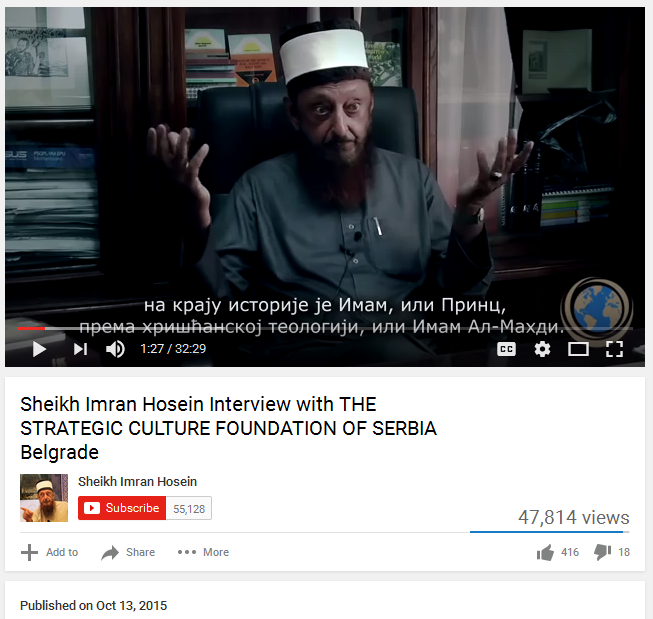 >>> The communist superpower has long been concerned about a growing number of “Chinese-origin” terrorists tied to the abhorrent jihadi sect. And Mr Li, who heads the China Institute of Contemporary International Relations, warned returning jihadis could pose a “major” threat to China. So all of the P5 nations supposedly have returned ISIS fighters or ISIS “refugees” inside their countries. Their alleged presence will provide cover for each nation’s security services to actually carry out the attacks (ISIS is just a front, like Wikileaks and Snowden, through which the globalist intelligence agencies do their mischief). Trump joins Putin in the final assault against “ISIS,” and the intelligence agencies subsequently carry out “ISIS’s” final terror barrage. 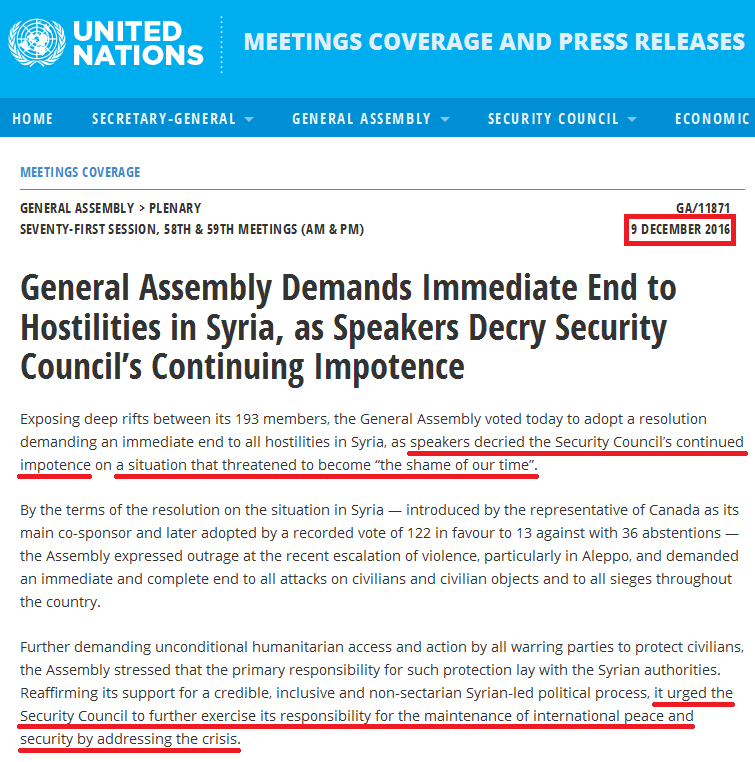 After watching their airliners getting blasted out of the sky and/or seeing areas of their cities rendered temporarily uninhabitable by dirty bombs, the stunned people of the P5 nations undergo a propaganda barrage about how the UN could have prevented what happened if only it had been stronger and unencumbered by P5 vetoes. And with that pretext established, the newly elected Western leaders of 2017 join with the BRICS in “reforming” the UN. >>> From my current knowledge of what the globalists have planned, they seem to be aiming for an “Enhanced China Model” for the global economy. In China, the central government dictates the direction of the economy, but that direction is pursued with a capitalistic approach. And if the central planners don’t like something that’s going on in the capitalistic level, they step in and crush it. This is how I suspect the new globalist economy will operate. So the socialist/communist New World Order you’ve been programmed to fear is the decoy NWO. The real NWO will be based on Austrian Economics operating within globalist-defined boundaries. Turning our attention to the IMF, the first steps towards its “reform” were taken earlier this year when the 2010 quota reforms took effect. But the really big step will occur in the near future when China offers a portion of their gold reserves to help provide gold “backing” for the SDR. In return for their gold, China will receive a large special allocation of SDRs, and these new SDRs will dilute the US’s share of total SDRs to below the 15% level. This will eliminate America’s veto power in the IMF, which will unleash even more reforms. At the time this is done, we’ll also see a Chinaman replace Christine Lagarde as the Managing Director of the IMF. To learn more about this, read Mainstream globalist propaganda reveals East/West conflict is a farce. Congress would fail to make a budget deal in December, and the government would go into partial shutdown, including a shutdown of the food stamp program. Food riots would then erupt as Soros-sponsored agitators draw desperate regular folks into the street. This would lead to Obama declaring a national emergency and ruling by executive order. 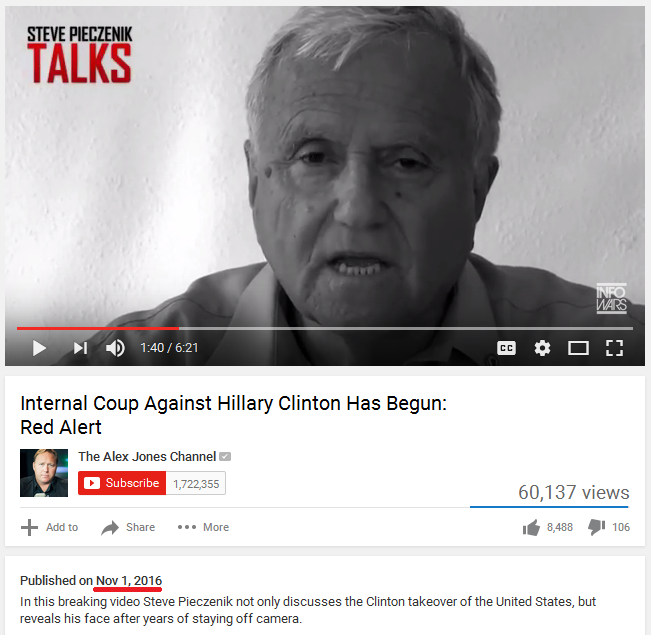 The supposed “white hats” in the Pentagon and security agencies would take exception to this “Democrat-led coup” and move to arrest the top Democrats, including Obama and Biden. This would lead to Paul Ryan being made interim US President, and he would lead us into a short, disastrous war with Russia before Trump is inaugurated. This war would create a global economic collapse due to the temporary shutdown of trade and financial payments between East and West. The rest of 2017 would be devoted to Putin, Trump, and the newly elected “anti-Establishment” leaders of Europe putting the world back together both politically and economically. The “reformed” UN Complex (the UN, IMF, and World Bank) and a new “commodities-backed” financial system will be the result of their efforts. So the New World Order would be in full effect by late 2017 or early 2018. The terror barrage would result in widespread calls to “reform” the UN to prevent a conflict like Syria’s from ever again spinning out of control. The terrible economic conditions, possibly augmented with a Wikileaks operation targeting the EU, would lead to popular unrest in Europe and the election of “anti-Establishment” leaders, particularly in the P5 nations. And like the war path, the remainder of 2017 would be devoted to “reforming” the existing world order into the New World Order. Increase economic pressures in the EU nations. Continue the migrant offensive against the European populace. Conduct more “terrorist” attacks in Europe. Launch more EU policies that are blatantly outrageous. Unleash their Wikileaks front on the “Establishment” politicians and parties of the EU nations. an economic collapse triggered by shocking developments in the EU (like the election of Le Pen and other “anti-Establishment” figures) and their effect on weak, systemically important financial institutions (like Deutsche Bank). As a third, low-key option, the Western “anti-Establishment” leaders could simply resolve to move the world out of the economic doldrums by instituting the new system in collaboration with the BRICS nations. This entry was posted in Globalist Agenda Watch 2016, NWO on November 13, 2016 by kenneth. Buried amidst all this chatter is a narrative outlining a second, slower path to the New World Order. It would involve bypassing a Western escalation in Syria until Trump is in office and cuts a deal with Putin, then waiting for all the 2017 European elections to install new “right wing” leaders like Le Pen. Once the core of the West has Putin-friendly leaders in place, they can all cut a deal to “reform” the UN and launch the “kinder, gentler” NWO I’ve been warning about. Of course, this is just the basic, bare bones outline of it; I’ll write more over the next day or two. 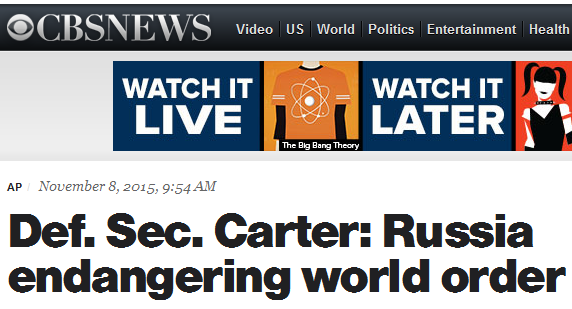 This will put all the veto-wielding UN Security Council seats in Putin-friendly hands. This entry was posted in Globalist Agenda Watch 2016, NWO on November 10, 2016 by kenneth.